The MP for Langley-Aldergrove posted a note on his Facebook page saying he was "very sick in hospital" and is undergoing tests to determine if he has pancreatic cancer — and, if confirmed, how far the disease may have spread. A Conservative MP from British Columbia says he is undergoing tests to determine if he has pancreatic cancer — and, if confirmed, how far the disease may have spread. Mark Warawa, MP for Langley-Aldergrove, posted a note on his Facebook page saying he was "very sick in hospital" and asking anyone to pray "for a miracle." Warawa, 68, says he was scheduled to have a procedure Monday morning, along with additional tests over the coming days, to see if the cancer has spread to other organs. 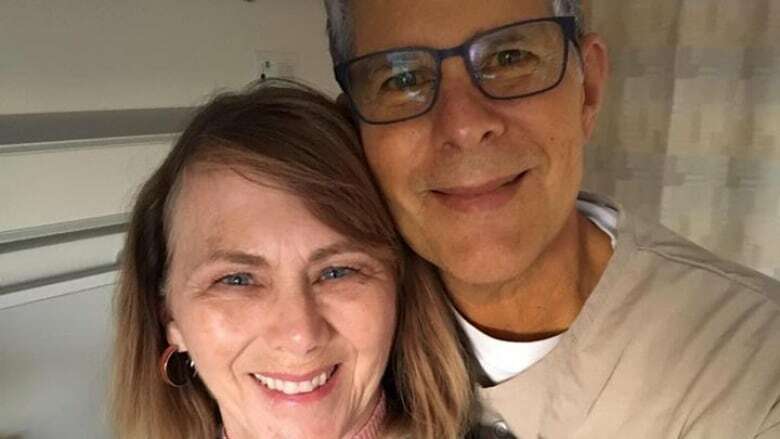 Warawa says he plans to post updates on his Facebook page so his wife Diane doesn't have to respond to every inquiry, adding that he needs "to be in her loving arms." The couple have five children and 10 grandchildren. Warawa is finishing his fifth consecutive term in the House of Commons after announcing in January that he would not seek re-election in the election this fall.